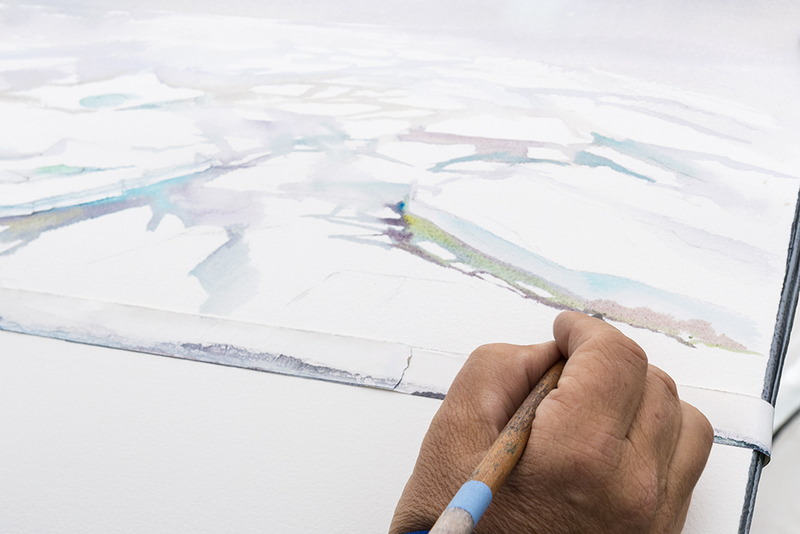 These painting were Inspired by a recent trip to Svalbard, Norway. 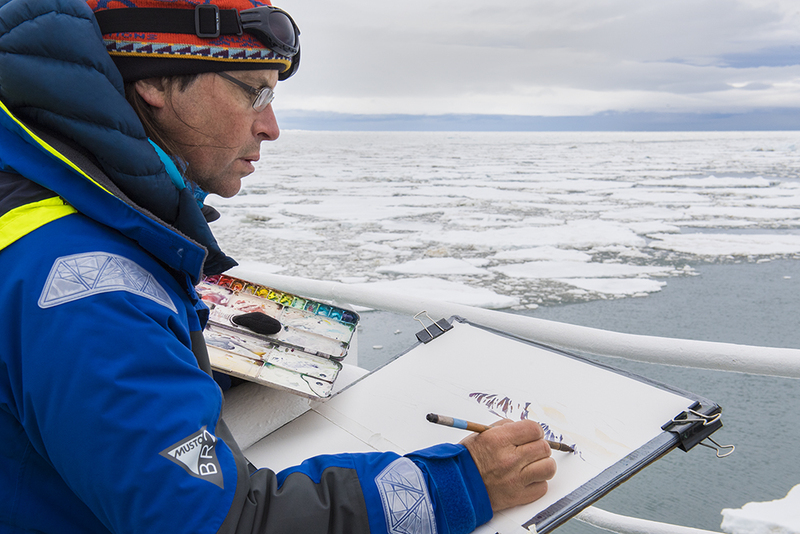 We witnessed massive glaciers calving and ancient ice revealed from shattered icebergs. 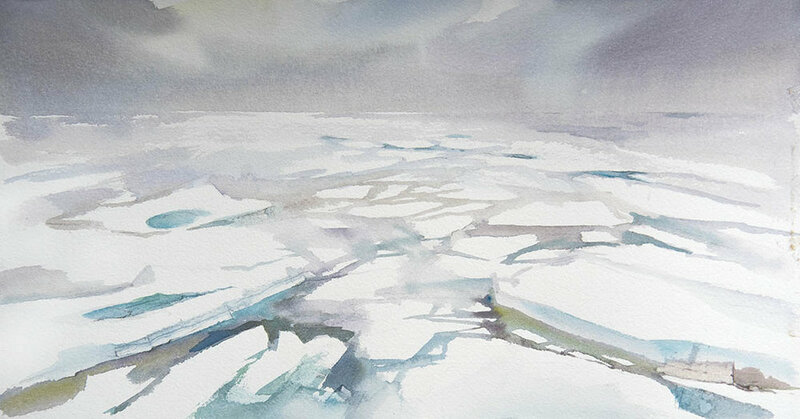 More paintings from Svalbard can be viewed in the arctic Svalbard web gallery.